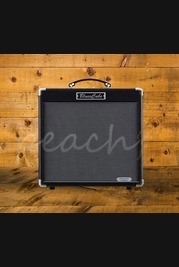 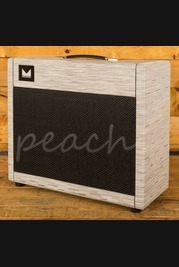 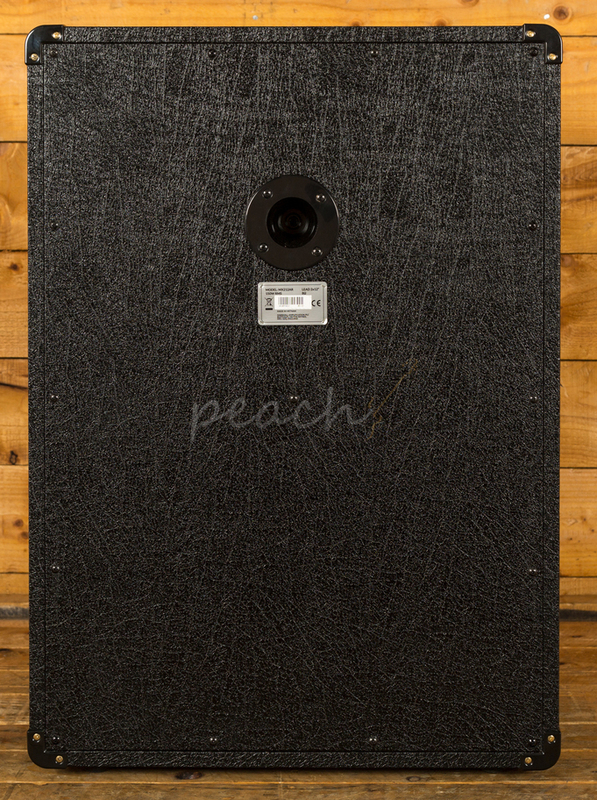 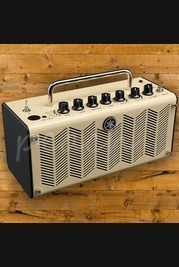 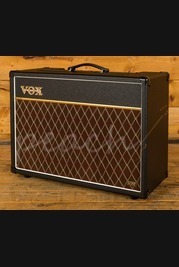 Great value and fantastic quality whats not to love about these 2x12"s? 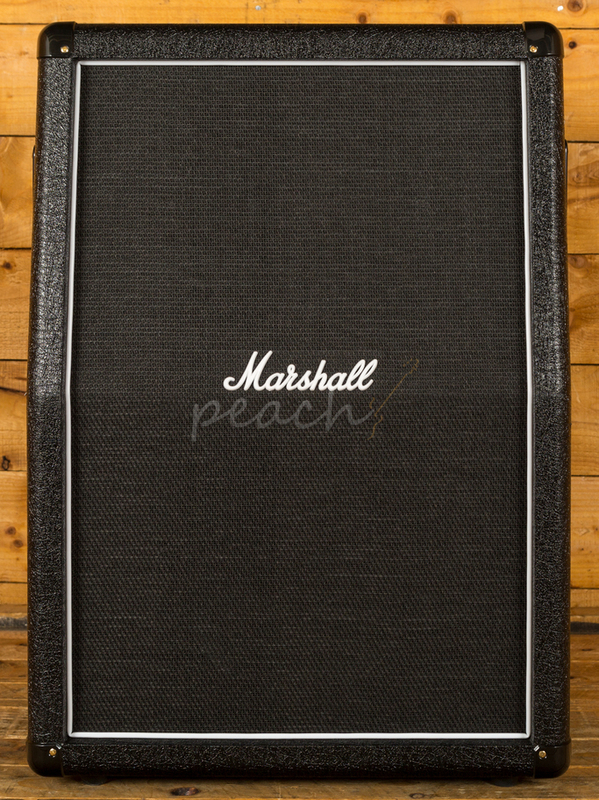 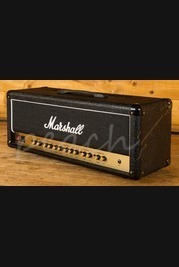 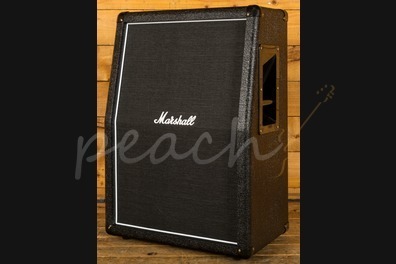 They pair well with most Marshall heads or can be used as an extension cabinet for a combo. 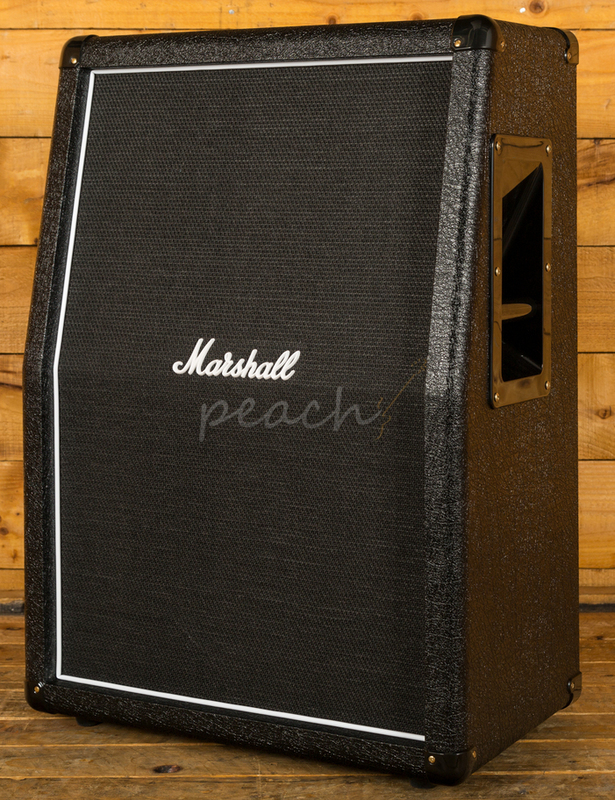 They are fitted with two Celestion Seventy 80 speakers that definitely pack a punch.